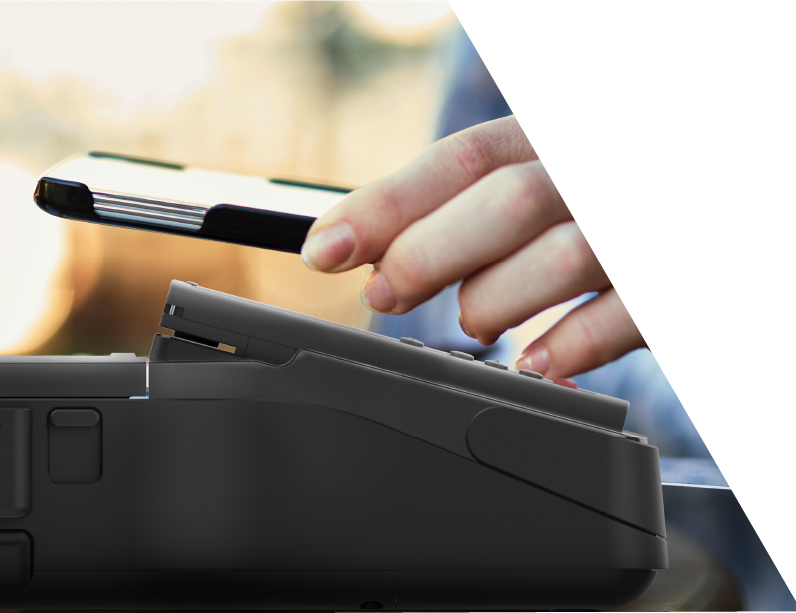 Compatible with contact IC credit card, contactless IC credit card, magnetic stripe credit card, debit card, UnionPay and other electronic payments. 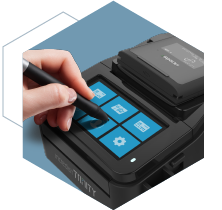 User friendly compact body with easy-to-read screen, Incredist Trinity is an All-In-One/Multi-Function payment device that can fit anywhere. 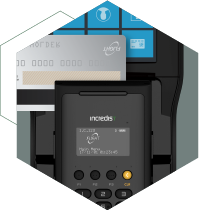 Incredist Trinity is a global standard payment system that can process a variety of international contactless IC credit cards. 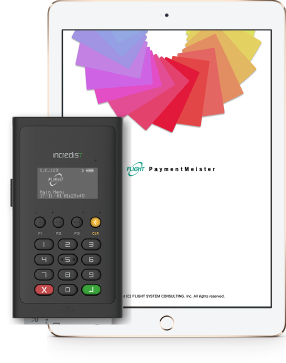 This enables merchants to confidently process a wide range of cash-less payments including foreign transactions. 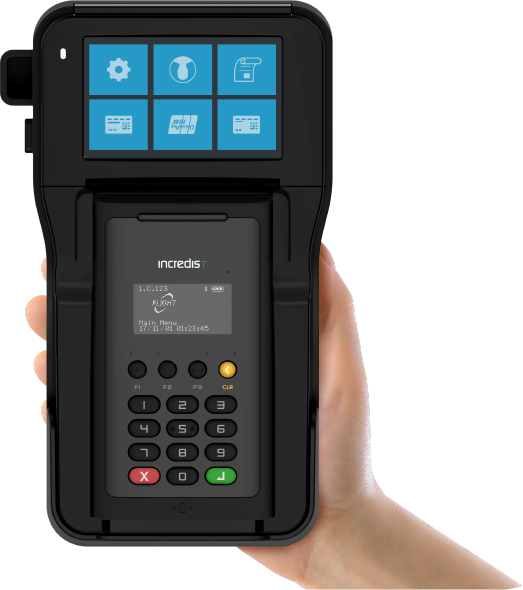 It is a highly safe payment terminal certified by the PCI-PTS standard, and protects customer personal identification number in a secure manner. 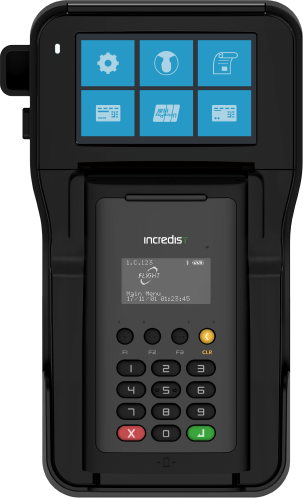 In addition to the Wi-Fi communication model, LTE module model allows to process payments anywhere such as table checks. 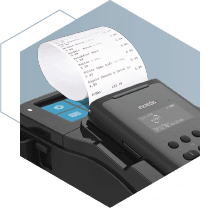 Smooth auto-cutter receipt printer enables efficient customer service and reduces congestion delay at the POS area. 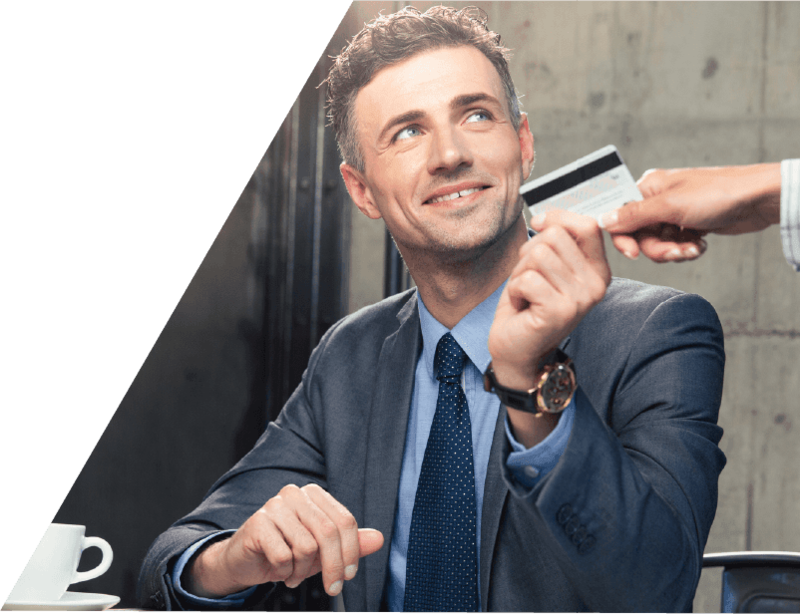 FeliCa e-money and UnionPay. 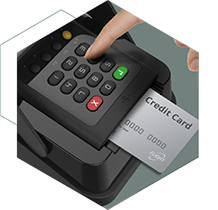 It enables smart and secure payment transactions by encrypting information immediately after each credit card reading. 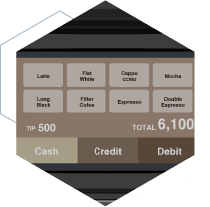 Easy-to-use touch panel will improve retail operational efficiency. 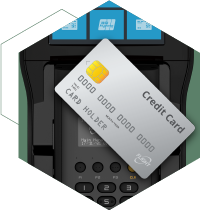 *EMV® is a registered trademark of EMVCo, LLC. 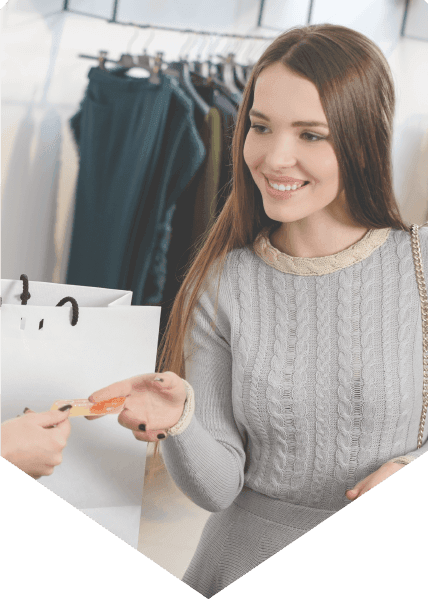 *Other company names and product names mentioned here are registered trademarks or trademarks that belong to each related party. ＊FeliCa is a trademark of Sony Corporation. 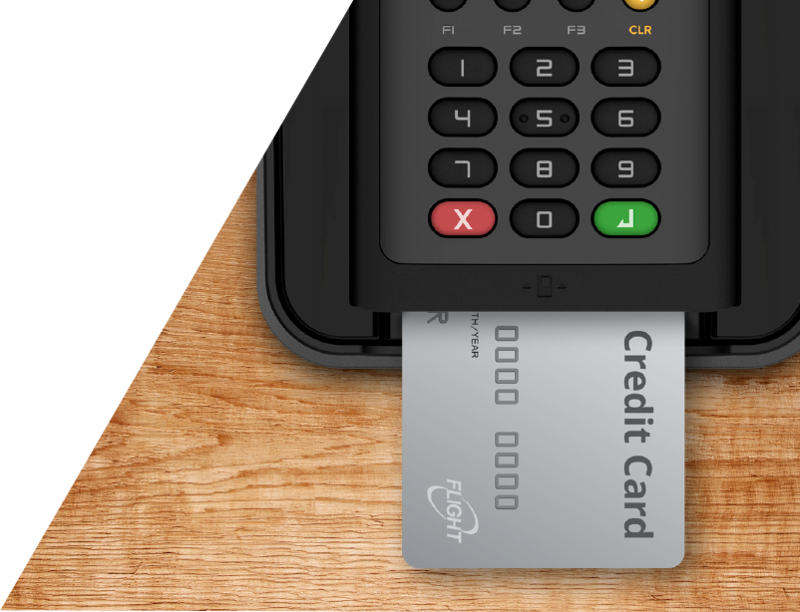 Copyright © FLIGHT SYSTEM USA, Inc. All rights reserved.